Over the weekend, Drake accused Parq Vancouver's casino of racial profiling after being denied service, leading thousands of his fans to light up the establishment in Instagram comments. In efforts to calm that fury, the B.C. government has stepped in to help explain the province's new anti-money laundering rules. The rule, which has been in effect in B.C. since January, requires cash-carrying customers to provide a "source of funds declaration" if they try and spend $10,000 or more in one visit. "The new rules that we have in B.C. are meant to apply universally," British Columbia Attorney General David Eby told CTV. "Every person that goes into one is subject to the same rules and they apply without exception." And while Eby didn't name Drake specifically, it's safe to assume that's who he was referring to. The money laundering rules were implemented after it was revealed that millions of dollars were being laundered through casinos in British Columbia by organized criminals. Eby said the new rules have resulted in suspicious cash transactions declining by 99 percent. Posting in the wee hours of November 3, Drake called Parq Vancouver the "worst run business I have ever witnessed ... profiling me and not allowing me to gamble when I had everything they originally asked me for." Shortly after Drake's post, a Reddit comment from someone who claimed to work at the casino wrote that "the minute Drake walked in, everyone knew exactly who he was." A source then confirmed the legitimacy of the post to CTV. The Redditor went on to allege that Drake first gambled with under $10,000 cash, which would have been the maximum allowable amount without a declaration under the money laundering rules. Drake was then reportedly wired additional funds, for which the casino could see the source. But it was on his third attempt to re-up that he was refused for trying to use cash that would put him over the $10,000 cash threshold. 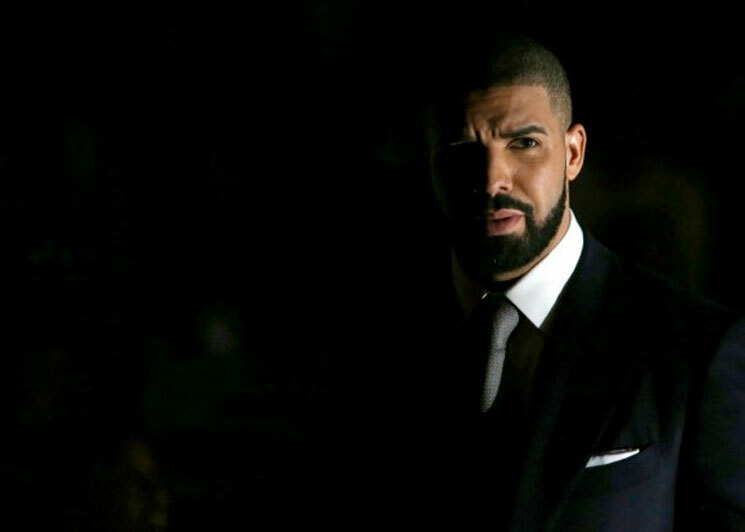 Since Drake reportedly went over that amount stated in the rules, a source of funds declaration form is then used by the casino that requires identification, an explanation of where the money came from, the name of the financial institution, the branch and account number, as well as a receipt. Another source told CTV that showing up with cash, spending it and returning with more is a tactic used by those involved with loan sharks. In a written statement to CBC, Parq Vancouver president Joe Brunini apologized for Drake's experience. "We are operating in one of the most complex, highly regulated industries and are always looking to better our communication and customer service," Brunini said. The casino is now reportedly investigating the incident and racial profiling allegations. Drake's team, meanwhile, has told the media that he will be making no further comment on the incident.